I just happen to also have an '08 Panel 2LT. Cool CAI you have there. 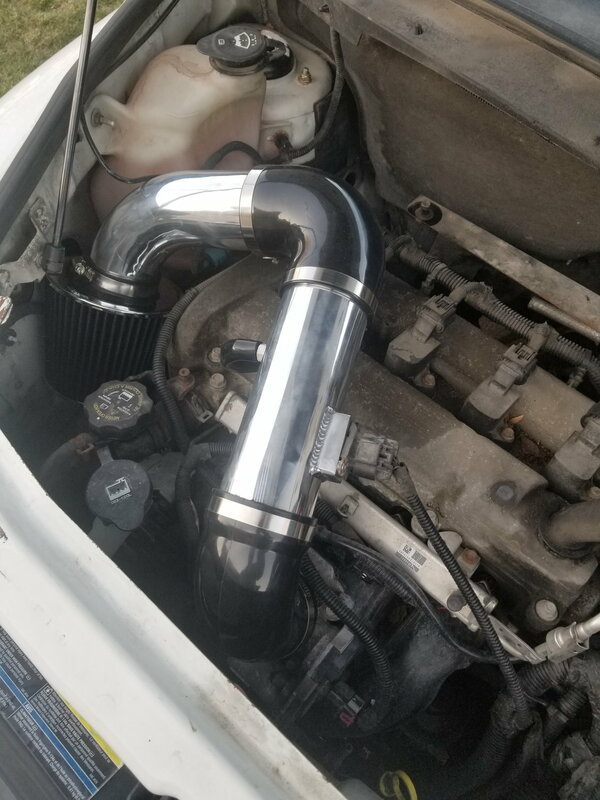 Air intake, yes. CAI, no. Welcome to the site! We’ll need more pictures, please, we love pictures!